How Far is SG Homes I? SG Homes I is an exclusively built project. Designed artistically and master planned by experts, it is a place where your mundane life will come alive. Adorned by hand picked facilities, discover the crest of luxurious living here. A prelude to fine lifestyle, SG Homes I is sure to fill your senses with calmness and repose. Taking into consideration the modern needs and requirements of the home seekers, the creators have moulded this project to incorporate the finest features and facilities. 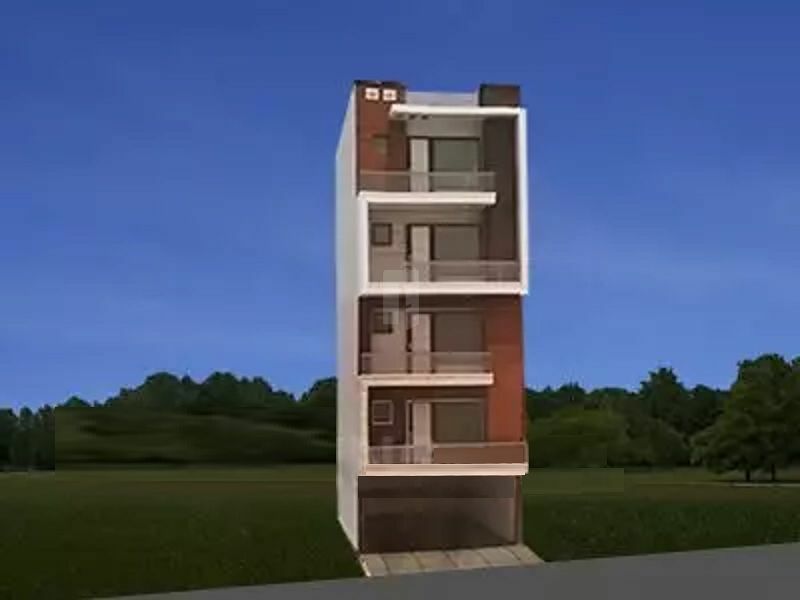 Developer has designed the project catering to the need of dwellers.